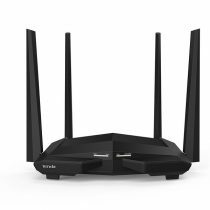 Tenda F9 600Mbps High Speed and whole-home coverage Wi-Fi router,Compared to 450Mbps and 300Mbps products, it’s transmission is more efficient and smooth,It support Smartphone APP remote management, you can manage your device at anytime and anywhere. 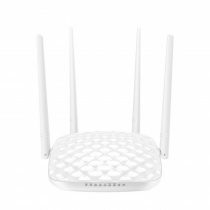 4*6dBi High-gain omnidirectional antennas, incredible Wi-Fi coverage and reliability. 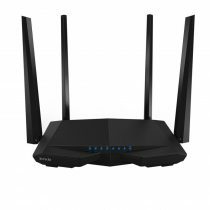 Tenda D1201 is a 1200M ADSL2+Wi-Fi router all-in-one device specially designed for houses and micro enterprises which requires high Wi-Fi transfer rate. 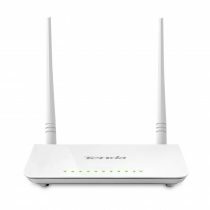 It supports the latest 11 AC technology, adopting dual-core CPU processor of broadcom, Wi-Fi transfer rate is up to 1200M to ensure higher speed & better signal. 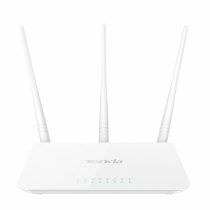 2 external antennas & 2 internal antennas ensure better Wi-Fi signal with wider coverage; Wi-Fi router, ADSL2+Modem, switch,firewall are integrated on D1201. It also supports USB external printing and storage. With latest easy-installation technology, D1201 helps you surf the internet as you please. 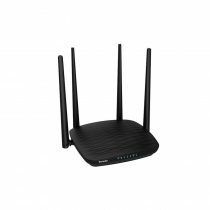 D1201 supports ADSL、LAN ,compatible with global network, IPTV, bandwidth, safety setting, Wi-Fi bridging, anti-ARP defense are provided with excellent user-friendly design to satisty different requirements. 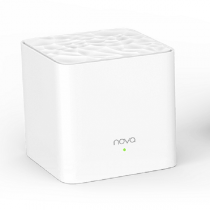 6000V lightning protection design ensures effective protection for products makes you can enjoy safe and healthy e-life even though it is thunderstorming days. 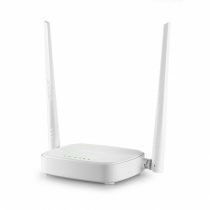 In one word, Tenda D1201 can provide a fashionable, fast-speed ,high efficient and healthy e-life for you.